Constellio is claimed as the first complete Open Source enterprise content search solution. 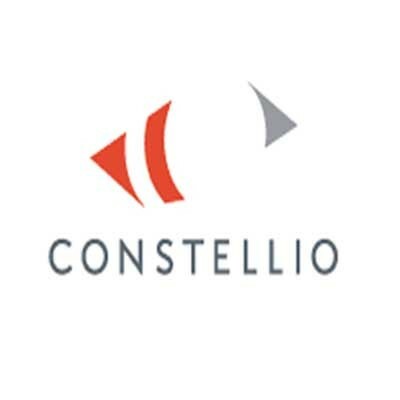 Constellio Open Source Enterprise Search is based on Apache Solr and using Google Search Appliances connectors architecture, it allows, with a single click, to find all relevant content in your organization (Web, email, ECM, CRM etc. ).